56 years ago the ship named "Egoz" sank on it's way from Morocco to Gibraltar, aboard it were 44 men, women and children on their way to Israel. Today NOAL chanichim participated in the ceremony in memory of the fallen in that tragedy. "The story of the aliyah that is known as "illegal" from North Africa before Israel was founded, and the tales of the people of "MACHAL" (Volunteers from abroad) – and the activists in the different resistances – are a heroic epic that is still not known in it's entire scope, and only single chapters of it were revealed to us in recent years. It drove many of our brothers to acts of sacrifice and devotion for the noble cause of liberating their people. They made their way in treacherous roads, in darkness, and in stormy waters, and in their hearts shined as a lighthouse Zion and Israel. They came by the thousands, in harsh times, to lend a shoulder and take their part in the upbuilding of Israel." Today, 23rd of Tevet, January 10th, 56 years ago, the Ship named "Egoz" sunk on it's way from Morocco to Gibraltar and on it 44 men, women and children on their way to Israel. The sinking of "Egoz" is another formative event in the persistent struggle of the Jewish people for the founding of the state of Israel and the sometimes heavy prices on the way to fulfilling their dream.  In 1956, after Morocco received it's independence from France, aliyah was forbidden, and between 1956-1961 the aliyah from Morocco was done secretly, mainly through the underground Jewish resistance in Morocco. the Jews had to leave their house at nighttime in the dark, board ships to European locations and from Europe continue to Israel. This is how about 30,000 Jews made aliyah in the time of the secretive aliyah. The "Egoz" ship was an a aliyah ship, that was used to smuggle Zionist Jews from El-Chuseima beach in north Morocco to Gibraltar port, on their way to Israel. The ship made it's way 12 times, and on the 13th time during the cruise on the 23rd of Tevet 5721 (the night between January 10th and 11th 1961) it sunk, while on board were 44 Maapilim: men, women, elders and children. None of them survived, and they all died in sea. 22 bodies were retrieved from the water and were brought for burial in the Jewish cemetery in El-Chuseima in Morocco. The remaining bodies were lost in the deep forever. Many international attempts were made to exhume the bones of the 22 Maapilim that were buried in Morocco, and bring them to eternal rest in Israel. on December 1992, with growing diplomatic relations between Morocco and Israel, King Hassan the 2nd agreed to transfer the bones from Morocco to Israel. 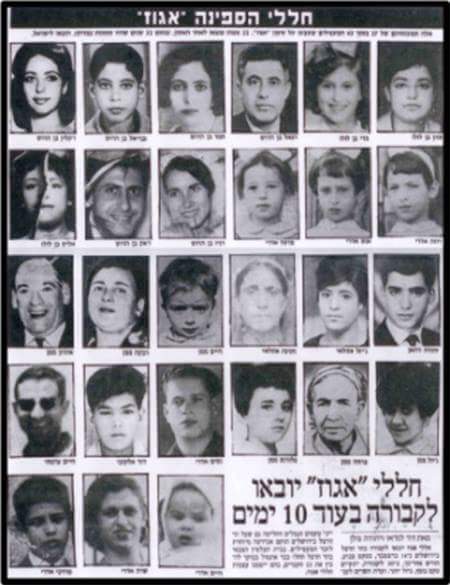 After a secret operation to bring the bones to Israel, that was called "Ayelet Hashachar", they were buried in Mount Herzel in a national ceremony. The caskets of the 22 Maapilim were brought to Israel on Wednesday Kislev 7th 5753, and were buried in a national funeral in Mount Herzel on Kislev 19th (14.12.1992), following the caskets and paying their respects: the President of Israel, the Prime Minister, the head Rabbis of Israel, the Supreme Court Judges, different MKs and elected officials, the families of the "Egoz" victims together with the families of soldiers who have fallen in combat, and masses from the Israeli public. 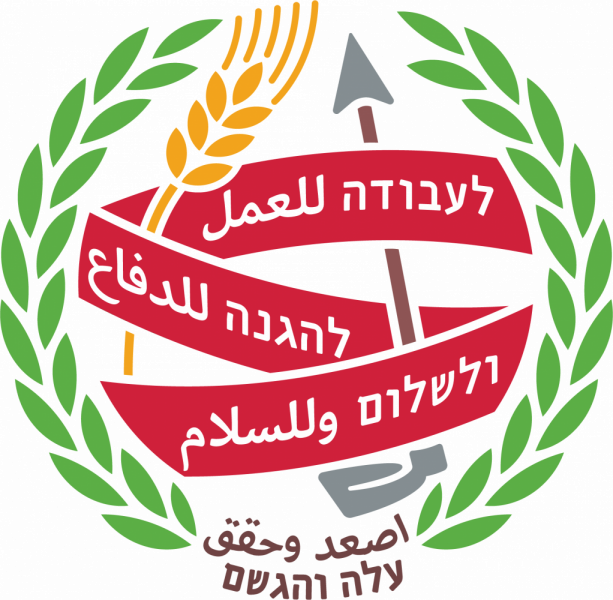 Today madrichim and madrichot from NOAL participated in the memorial ceremony that was held in Ashdod, and was organized by the Active Resistance Members, Illegal Immigration and Prisoners of Zion (people incarcerated for Zionist activism) in North Africa Organization, in partnership with the Ashdod municipality. Omri Cohen, a madrich in snif Afula, about the choice to add the memorial for the ship's sinking as part of the movement calendar: "our movement decided in the last veida to broaden it's ethos. That way we can deepen our covenant with our society, so everyone has a place, so everyone will have a history – a vertical line they know they are part of. To explore and discover the Zionism and the roots of rebellion of all of our people gives us responsibility. It's a kind of calling of responsibility and passing the torch – your fathers did it decades ago, and now it's your turn, our turn." This day is also a day where we tell the story of the extensive Zionist activity in the North African countries and inside it the huge contribution of the Chalutzik Zionist Youth Movements. We, the young generation, see the heroic actions of the Zionist youth movements in Morocco specifically and in North Africa in general as a decree of responsibility for our movement. Let it be so their story keeps lighting our life here in the state of Israel that many dreamed of reaching. 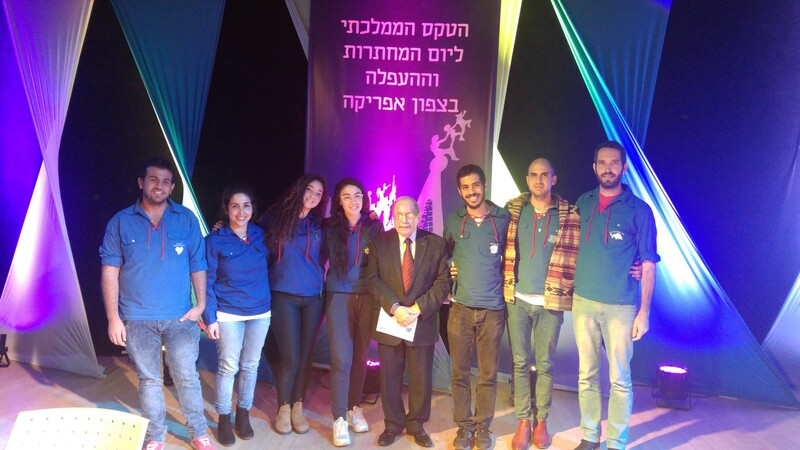 Members of NOAL with Meir Knafo, one of the commanders of the "Misgeret", the Zionist Jewish Resistance in Morocco, head of the organization mentioned above.